You and your spouse might consider yourselves as good as divorced but the law doesn’t agree. In the eyes of the law, a marriage is still a marriage until the judge signs the divorce decree. The legal status of your marriage effects your estate plan because your spouse is usually listed in a variety of places in the plan. For example, people often choose to list their spouse as their powers of attorney. If your plan isn’t updated to include new powers of attorney, your soon to be ex-spouse will still be listed. This could become problematic in the event you become incapacitated. John is forty-five years old. He and his wife, Jane, are getting divorced. It’s been messy, and the two fight constantly. John slipped on a patch of ice, hit his head, and is currently incapacitated. John never updated his durable and healthcare powers of attorney, which is Jane. Jane is now in charge of John’s finances and making John’s medical decisions even though she is no longer the best person for the job. John would’ve rather had his sister listed as his healthcare and durable powers of attorney but hasn’t gotten around to updating his estate plan. Consequently, his estate plan is less effective at lessening the impact of his injury because the documents weren’t updated accordingly. Not updating your estate plan when getting divorced can also have financial consequences. Couples in Nebraska with estate plans have some financial protection against divorce thanks to the law. Nebraska law provides a provision that revokes provisions in a will that favor an ex-spouse. This provision also comes into play if a couple is in the process of getting divorced or has their marriage dissolved or annulled. The law doesn’t cover all assets and finances, however. Assets outside of a will, such as trusts and bank and retirement accounts, need to be updated when getting a divorce. Otherwise your assets won’t be distributed correctly when you die. Linda was sixty-five years old. She was in good health but unexpectedly had a heart attack and died. Linda and her ex-husband, Steve, divorced six months ago. 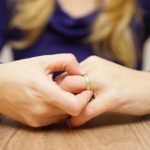 The divorce provision protects the assets listed in Linda’s will. Some of her other assets are not protected, however. In the divorce, Linda won the right to one of the couple’s retirement accounts. Linda planned to list a family friend as the beneficiary but never got around to updating the document. The document still lists Steve as the beneficiary. Steve inherits the account even though it’s not what Linda wanted. If Linda had updated her account’s beneficiary information post-divorce, the asset would’ve been distributed accordingly. 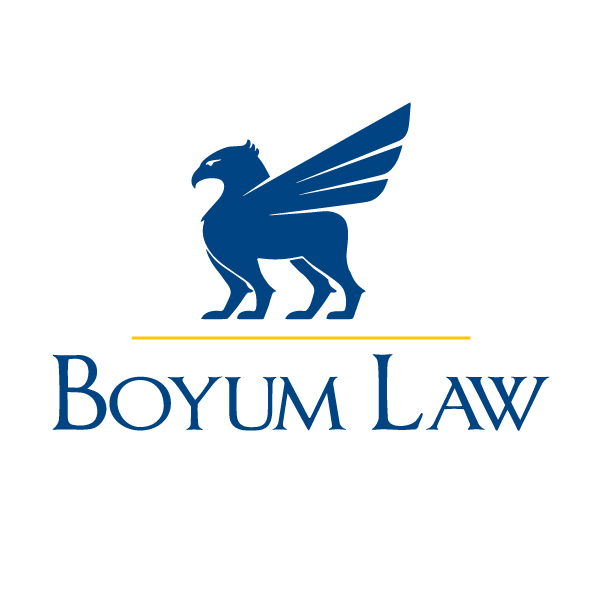 For help with creating or updating estate planning documents, contact Boyum Law Firm here.